Caramelized cherries spiked with anise and bittersweet chocolate fill each mug of this dark roast and beg to be consumed with sweets. Pair with an old-fashioned donut, a slice of cherry pie, and a lovingly-stained diner mug. 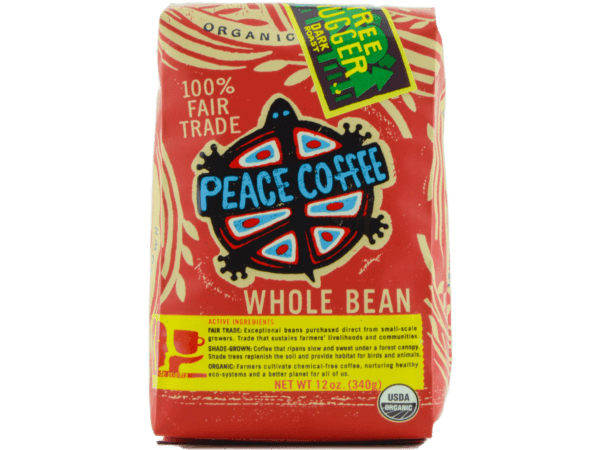 Guatemalan Dark Roast has become our flagship coffee. 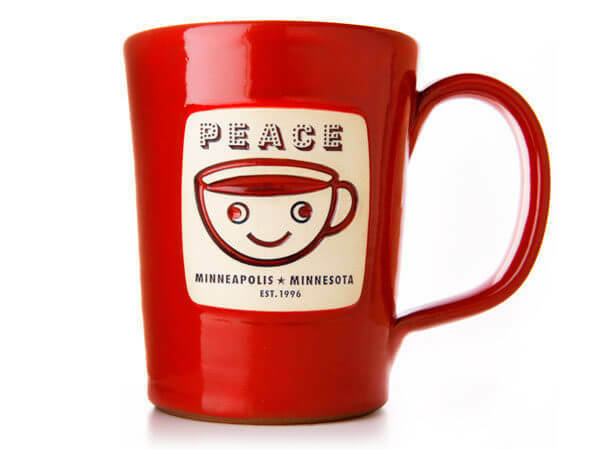 It’s the coffee we’ve trusted year over year to get us through the long, cold Minnesota winters. We’ve been working with the Apecaform cooperative in Guatemala longer than any other cooperative we support, and the quality has only increased over time. 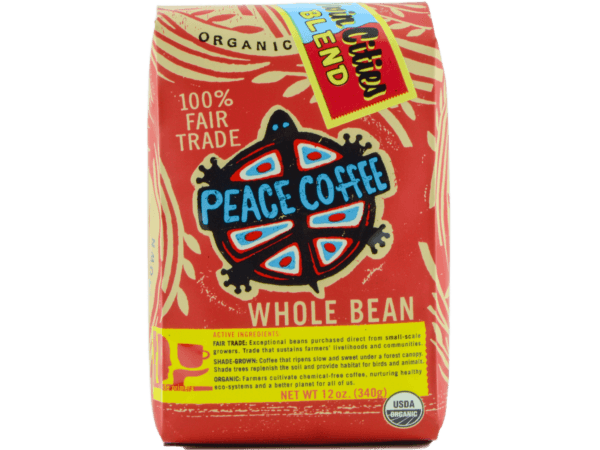 This sweet Central American coffee holds up well to the high temperatures of a dark roast, and the resulting cup is a loving tribute to the small group of growers who work so hard to produce it. For the pinnacle pot, give your old French Press a workout so you can experience the velvety body and deep cherry flavors. Of course, any brew method you choose is perfect. Need some tips? Our brewing guides are here to help.